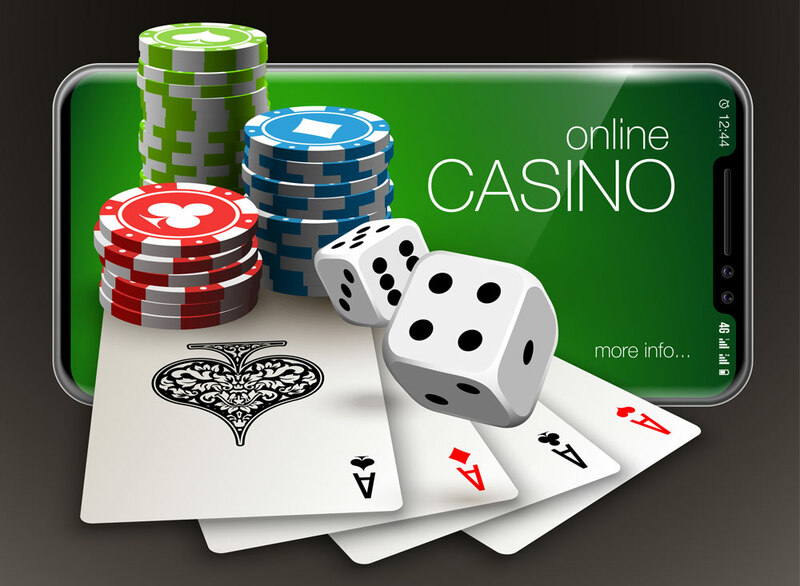 The first online casino in the world was commissioned in 1996 by Microgaming. This was despite the fact that there were many setbacks that rocked the gaming industry like slow internet connections and other technical issues. Players then didn’t think….. 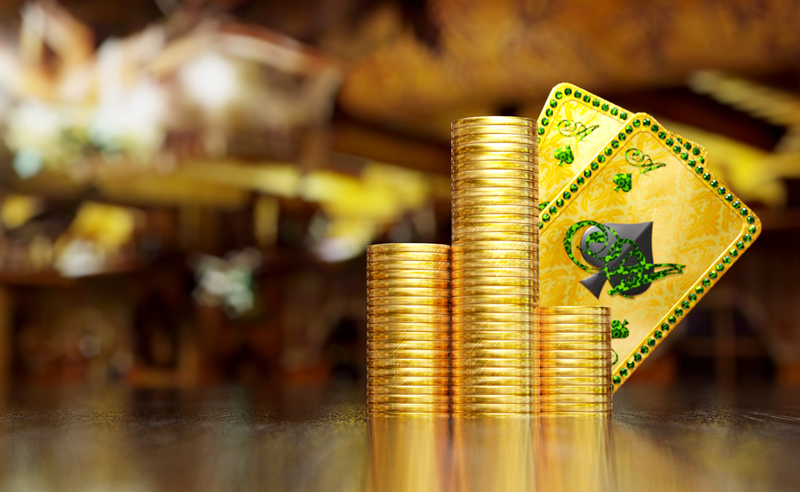 If you happen to be getting a little bored of the same old routine in hold’em poker games, try adding a tropical flavour with a hint of pineapple to mix things up. Confused? 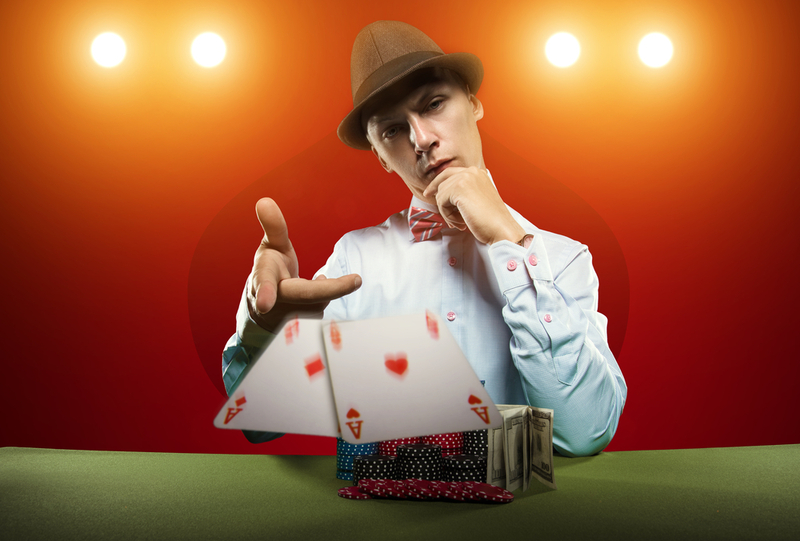 Don’t be, pineapple poker rules are really…..
As the name seems to suggest, poker freerolls are special poker games in which players participate without having to stake any real money. They are basically paying for free and will not incur any financial expenses no matter how badly…..